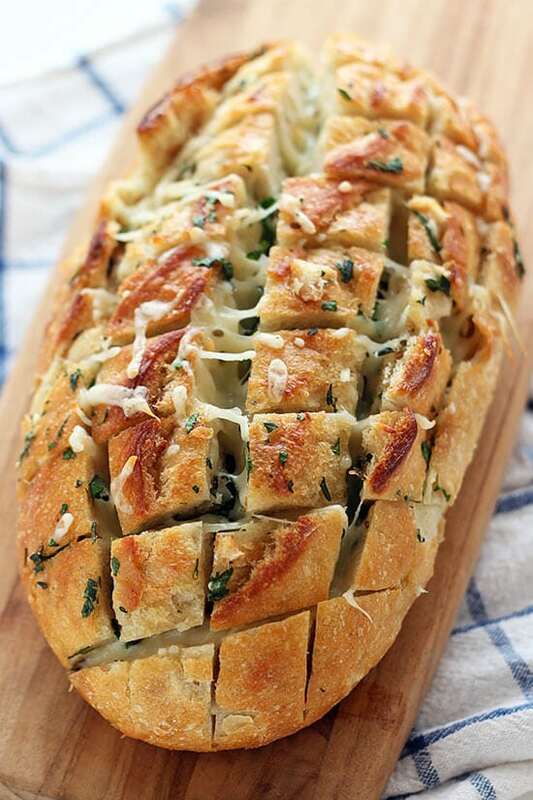 Cheesy Garlic Herb Crack Bread is outrageously buttery and cheesy with each pull-apart piece and bursting with fresh herb and garlic flavors. The BEST! Taste: Is there any combination more comforting than cheese, garlic, and herb? You could even dip this bread in marinara sauce to amp things up even more. Texture: I mean, c’mon. 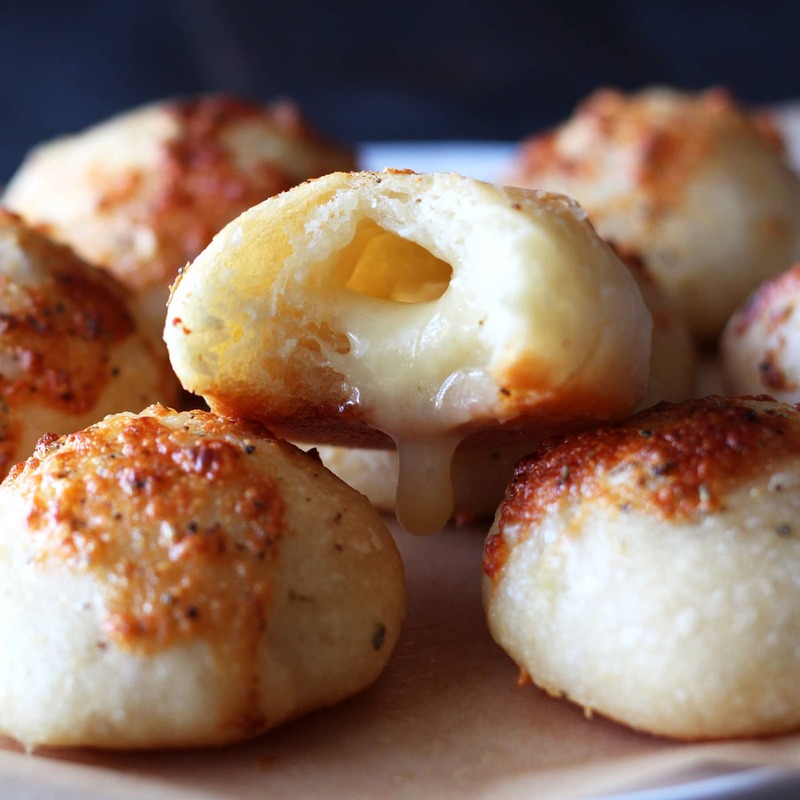 Heaven is this crusty, buttery, cheesy goodness. Ease: Easy, just a tiny bit tedious getting the butter and cheese into all the cracks in the bread. Use a sharp serrated bread knife to make easy work of forming the pull-apart pieces. Pros: Simple, crowd-pleasing, can be made ahead of time, and SO GOOD. Cons: This bread is so good but oh so bad. 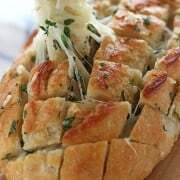 I know pull apart breads, “crack” breads, cheesy garlic herb breads are all over the place online. 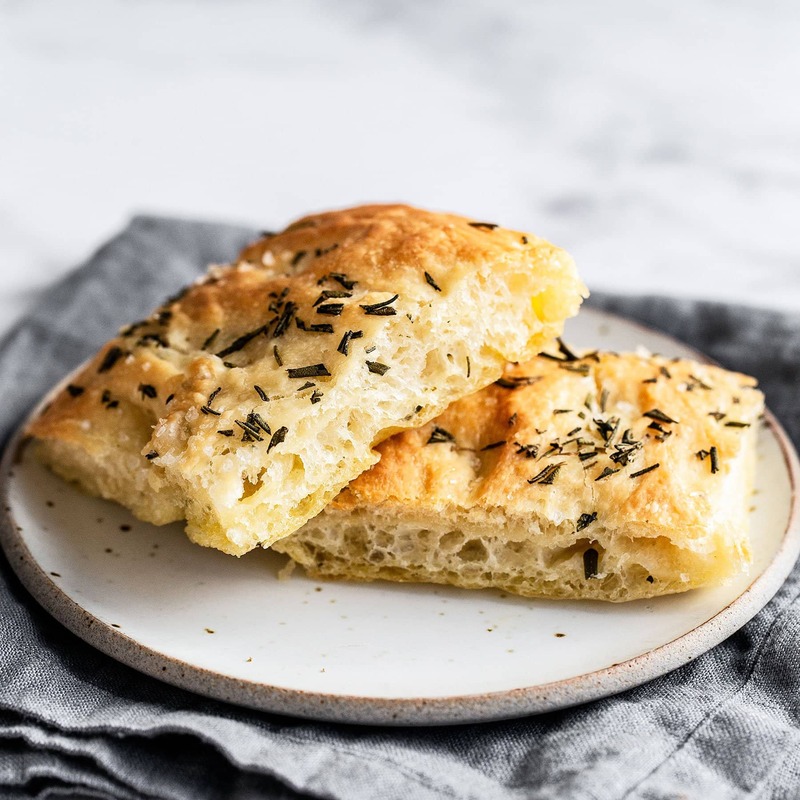 I’ve even shared a scrumptious recipe for Garlic, Herb, and Cheese Rolls which is comprised of the same basic ingredients as this recipe, just while making homemade bread instead of using an already baked loaf. Of the many bread recipes I’ve shared over the years, this one may be the most over-the-top and addictive, hence the word crack in the title. It’s also one of the only ones that calls for a pre-made loaf and that’s because I’ve found this recipe tastes best with sourdough bread, which is more of a challenge to make from home. I’ve been thinking of doing a series on sourdough so if that’s something you’d like to see let me know in the comments below! Either way, I just had to share my little version of the recipe with you which was inspired by Recipe Tin Eats. It’s everything you could want in a carb loaded bite: cheesy, buttery, garlicky, herby, and crusty yet soft. We just about died over this bread and could NOT get enough. Jared said it was one of his favorite things he’s ever eaten, so you know it’s damn good. Combine the melted butter, garlic, salt, parsley, rosemary, and thyme in a small bowl. With a serrated bread knife, cut the bread on a diagonal into 1-inch diamonds, being careful not to slice all the way through. Use your fingers to pry open each crack and drizzle with 1 teaspoon of butter and a pinch of the shredded cheese. Don’t worry if you make a bit of a mess. Wrap the entire loaf in foil. To make ahead, place the foil wrapped bread in the fridge overnight or in the freezer for a month, thawing before baking. Place on a rimmed baking sheet, and bake for 15 minutes, or until the cheese has mostly melted. Carefully remove the foil and continue to bake for another 5 minutes, or until crusty. Serve immediately. I’m going to quote Macbeth when I say, “Good is bad and bad is good!” I don’t care if this bread is one million calories…it’s too good not to indulge. I love this! I would love to recieve sourdough recipes and tricks! Okay this bread looks insanely good! I am drooling over all of that cheesy goodness! This is right up may alley! There is a lot of cheesy goodness happening here!!! I’ve tried making sourdough a few times with limited success. I would love your take on it! Yum! Looks amazing! Would LOVE to learn how to successfully make sourdough bread! I love making bread and would absolutely love your recipe for sourdough bread. Can’t wait. ! I have loved this cheesy deliciousness since we had it Christmas Day. 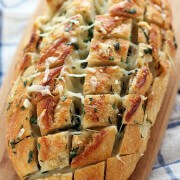 Your recipe says to combine the butter and seasonings and drizzle one teaspoon and a pinch of the cheese before baking. When is the remainder of the butter and the cheese put on the bread? When the foil is removed? My kitchen and I are not friends so I apologize if I’m asking an obvious question. You can just sprinkle anything that remains (will depend on the size of your loaf) over the top! This CRACK bread looks fabulous, thanks. Yes, I would love to see Sourdough breads and rolls. It’s the one thing missing from your Blog. I do a lot of baking with bread included. I would love to hear how you do sourdough bread and your tips and tricks. This bread looks amazing. Your photos are beautiful! I just made this in prep or Christmas! So looking forward to having it. Can the bread be kept warm or “reheated” for an Openhouse buffet? This bread was delicious! I would recommend adding less salt, as it was slightly overpowering, and increasing the baking time to at least 30 minutes altogether. Overall, I would definitely make this again! 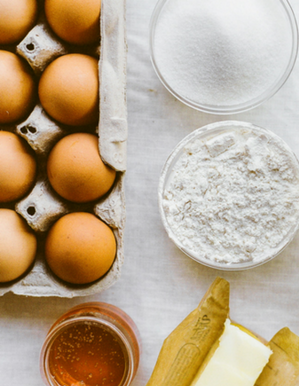 Ps can’t wait to make this recipe! I just made this tonight using a leftover bread bowl I made on your site as well and it was awesome! I was only serving my boyfriend and I so the bread bowl was the perfect size for us! I had a question about the butter. Would it be possible to just use olive oil instead? I used garlic, dried basil, and dried parsley and the butter kinda didn’t seem right. Just wondering if you or any others tried it this way. I’m sure it wouldn’t change that much on the final product. 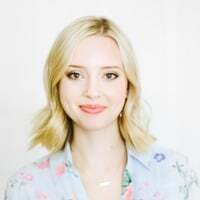 Hi Erin, how awesome you made two recipes and combined them! If you prefer olive oil that would be totally fine! Sounds like a matter of personal preference. 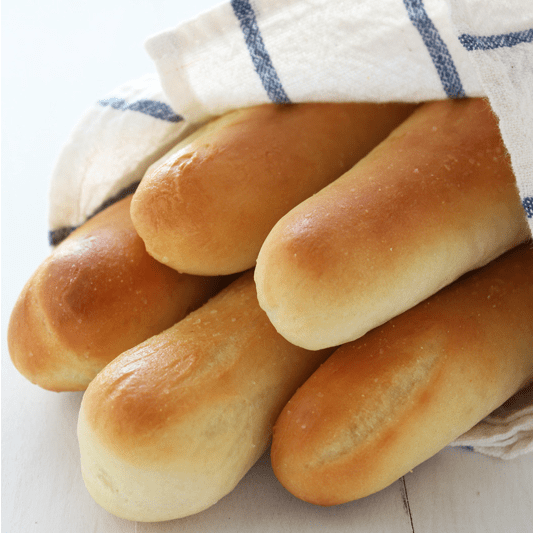 Can you use Italian bread? Is the bread already baked ? Or are you using dough? hi from way down in New Zealand! just made this and it is totally delicious. Its going to become a firm fav in my house. could also add other herbs. thanks for sharing. So happy to hear that, Mia!! I have a real distaste for in the recipe that has the term “crack” in it. To me, cracked the notes burned fingers, yellow nails, corroded teeth and dissipation of all of what makes life good. It is a terrible thing and in no way appetizing. For anyone who has lost someone to crack, it is a slap in the face and a reminder of the nightmare that is crack. Dear Ann: Dude really. First of, I agree with you on the evils of “crack” like the street junk and I’m sorry that you had known of someone who lost their fierce battle with your-kind-crack. However, if the word “crack” reminds you of the evil it comes with, then why did you click on this recipe?? I, and the rest of the people who have commented on here, view “crack” as something so good it can be orgasmic…..in the context of food. 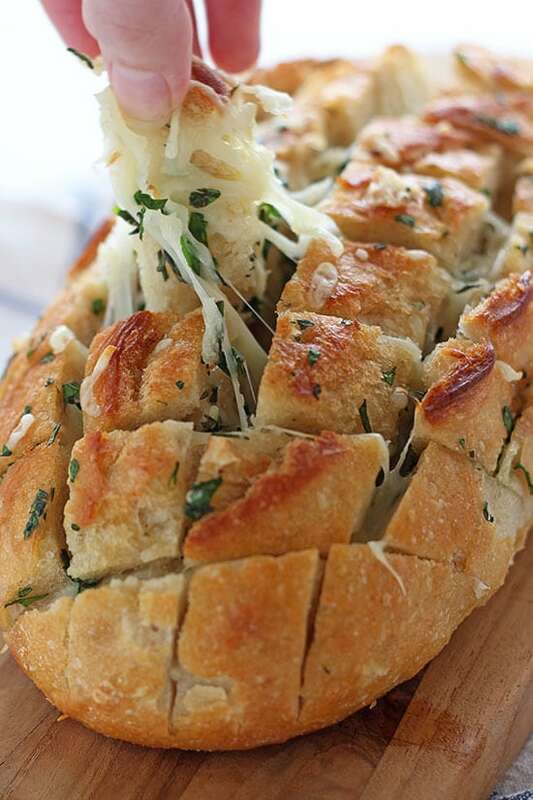 It is a pin of a cheesy yummy bread…with bread and cheese pictures…with diamond shaped cracks on the top which may represent the “crack” part and of course, the impending party in your mouth waiting to happen once you eat it which may also represent the word “crack”. Im sorry the word “crack” on this RECIPE offended you. See, foodies like me like to explore in our kitchen for the next yummy “crack” recipes out there, bypassing the dealers and yellowed nail broken teeth crackers. The “crack” you know ain’t online honey. It was Awesome! Will definitely make it again! 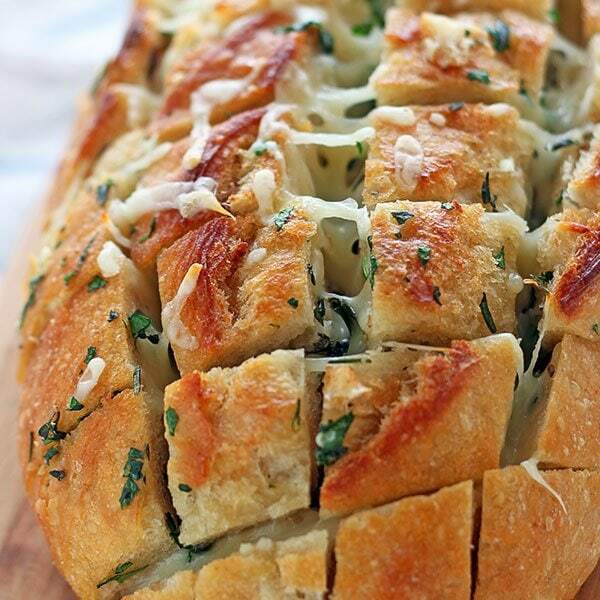 I just made this tonight, the whole family agrees….no better garlic bread or bread sticks around! Pretty on display at a party! I don’t mind getting messy, cuz the outcome is heaven…..and expected by adult kids! 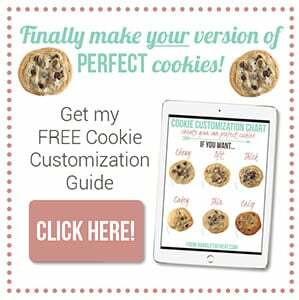 Don’t hesitate….try this now….I promise you’ll be figuring out where to use this with upcoming holiday fest! I’m so glad it was a hit, Michele!! Looks sinfully delicious. I would love to learn about making sourdough bread. Never tried, but have always wanted to. Love this “crack” bread, btw I think the name is perfect! For the “cracks” on the top of the bread. I, too, would LOVE to have you do a sourdough segment, I made a sourdough starter a few years ago, it was really good, I had it for about 2 years in my fridge in a crock that I would “feed” often in the beginning then you would replace the amt you took out to use. Unfortunately we had a house fire and I lost it along with many items but most importantly our little rescue lab mix died in the fire. We were out of our home for 51 weeks. Living in hotels etc. anyway I also lost my favorite recipe for the starter. So I would love to have you give us a good starter! This bread was delicious and I got many requests for how to make it!!! A larger loaf of bread could use even more of the buttery mixture! It is even good reheated the next day in the microwave or in the oven! Thanks for a great recipe!! this looks really good! Love how the pictures show it all melding together, and yes would love to see a great sourdough scratch recipe if possible, but thank you for this, will work well for New Years Eve! I’ve just prep it and will bake it tomorrow. Thanks tessa! I am SERIOUSLY interested in sour dough recipes, how to’s and tips!!! A great way to serve this bread is on a plate drizzled with balsamic vinegar and olive oil, diced garlic, chives…for dipping. It is heaven. I made this today but used a small loaf of French whole wheat bread. I used fat-free cheese and I Can’t Believe It’s Not Butter. So, there was no fat overload. It’s was so good. I ate half the loaf. Yes, Yes, YES! on the sourdough recipes. Please. I live in Colorado, but grew up in California with chewy sourdough on the table, and have yet to find a reliable source out here. And let’s face it…homemade! It doesn’t get any better than that! I did use to have a “mother” sourdough starter from Sunset mag. but lost the recipe years ago. waaa! So any help; hugely appreciated! There are no drugs in this bread right? I’ve got my grandkids coming over for dinner ( they love garlic bread), but again, based on the title I’m worried about the drugs. LOL! Do you see any drugs listed in the ingredients? !